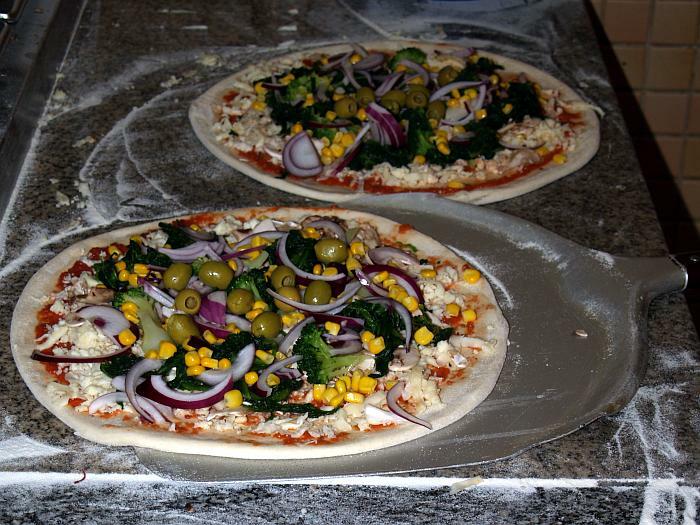 Pizzeria, cafeteria and restaurant PERSONA with wheelchair access, children’s corner, lounger, heated garden offers homemade pasta, lamb, fish and vegetarian delicacies. Mixed drinks. Wine of movie stars, draft beer (Pilsen, Svijany, wheat). Belgian trappist beers, bottle specials, gift beer baskets. Breakfast, lunch menu, exotic tea and coffee. Organizing promotions and celebrations. Delivery of pizza, meals and drinks to the office. Wi-Fi. Dog entry. “Good Beer, Good Coffee, Good Service“: Off the beaten track and a great little gem. The lady who runs the place speaks English although never take this for granted. The beers are great and start from only 35CZK (Bernard Ale, Pilsner Urquell, Kozel Light and Dark all available). The Coffee selection is also great including Jamaican Blue Mountain. If you’re at the Aron Hotel then this place is a must, we visited twice. “Beautiful food, great service and prices“: Came here on our first night, after recommendations from our hostel, tired and hungry we found this place and it was so amazing we went again the next night and if I could I would be there now. Service was fantastic especially when it became obvious neither of us could speak Czech yet! We had thee most amazing starters and then lovely pizza, couldn’t fault it. But the best was the second night though my partner had steak which came out sliced and raw on a sizzling stone plate with 6 different sauces which the server then cooked for you, absolutely amazing and for the price of about £25 for the entire meal it was just fantastic. If you are in the area you must visit. “My favourite place to eat“: I have been visiting Persona for many years. Its great for lunches, dinners as well as you can go get a drink here with friends. Staff is mostly friendly and quick too. I cant say one bad thing about the meals here. I love the pizzas especially pizza con patate is the best one. Salads and pasta are great too. You do not wait long for meals. There is also take away, which is good. PIZZA DELIVERY to your hotel: +420 271 771 580 or +420 734 328 488 from 10:00-23:15.